Many charities are doing great work to build awareness around mental health illnesses and addiction and make a difference in the lives of those living with these diagnoses. Here are a few worth checking out. Did you know that there are many charities devoted to creating awareness around mental health issues? Here are a few worth learning about. 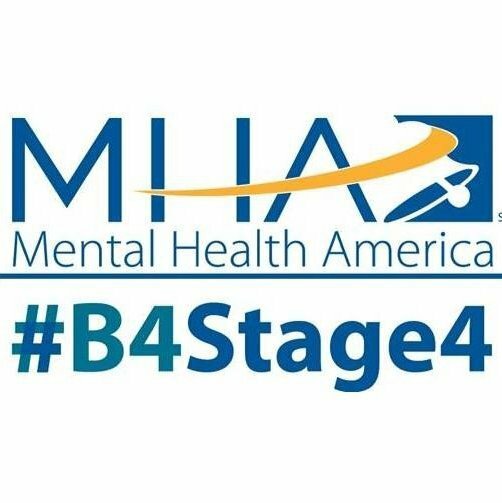 Found in 1909, Mental Health America is a community-based non-profit dedicated to helping all Americans achieve wellness by living mentally healthier lives. As an organization, they strive to promote mental health as a critical part of overall wellness. This includes prevention, early identification and intervention, with recovery as their ultimate goal. The American Foundation for Suicide Prevention (AFSP) is a leader in the fight against suicide. They fund research and offer educational programs to spread awareness of mental health issues. They also advocate for public policy development and have support systems for those affected by suicide. The Brain and Behavior Research Foundation is an organization that gives grants to those conducting scientific research aimed at alleviating suffering from mental illnesses. Since 1987, the organization has awarded over $328 million to researchers in the field. Focusing primarily on treatment, the Treatment Advocacy Center strives to remove barriers people might face to getting the help and support they need. It also supports the development of new treatments for and research into the persistent psychiatric illnesses. The Trevor Project provides support for LGBTQ youth (13-24), primarily in the area of suicide and crisis prevention, through workshops, resource kits, support networks and a crisis hotline. Their mission is to end suicide among young LGBTQ individuals. The National Alliance on Mental Illness is America’s largest grassroots mental health organization. They focus on education, advocacy, and support through helplines and at public awareness events.